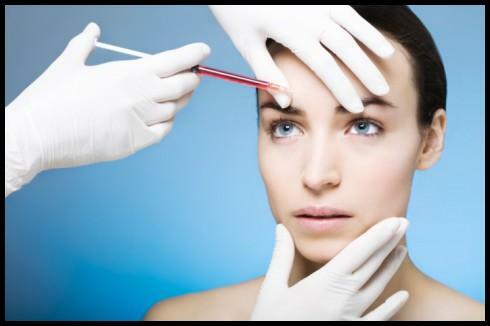 While many people see Botox as the age defying drug that is a nearly non-invasive procedure. However, this famous drug did not start off as the wrinkle eraser, but rather the solution to fixing cross-eyes and uncontrollable blinking. As if Botox was not used to fix enough already, doctors are beginning clinical trials to help with irregular heartbeats. When someone suffers from an irregular heartbeat, it is due to the heart not being able to pump rhythmically. In a trial composed of 60 patients, the doctors injected Botox into the pads of fat surrounding the heart. These fat pads control the nerve system responsible for the irregular beat. The whole concept of Botox is that it is a paralyzing drug; therefore by paralyzing the nerves surrounding the heart, it will even out the beat pattern. Doctor’s inject Botox for excess sweating and migraine pain. According to Dr. David Ross, a cardiologist at Westmead Hospital, “It’s certainly an idea worth exploring and previous trials have shown promise, but the controlling effects of Botox are not permanent and therefore the condition will reappear once the effects have worn off.” The typical Botox user for the anti-aging procedure will go for injections every three months. This latest development in Botox would be the biggest use for the drug, and it would essentially be a life saver. However, Botox can also be used for excess sweating, migraine pain, teeth grinding, bladder control, and rehabilitation for those suffering from muscle paralysis and spasms. Botox is one of the few drugs applied by doctor’s that can be used for so many different health and complexion concerns.